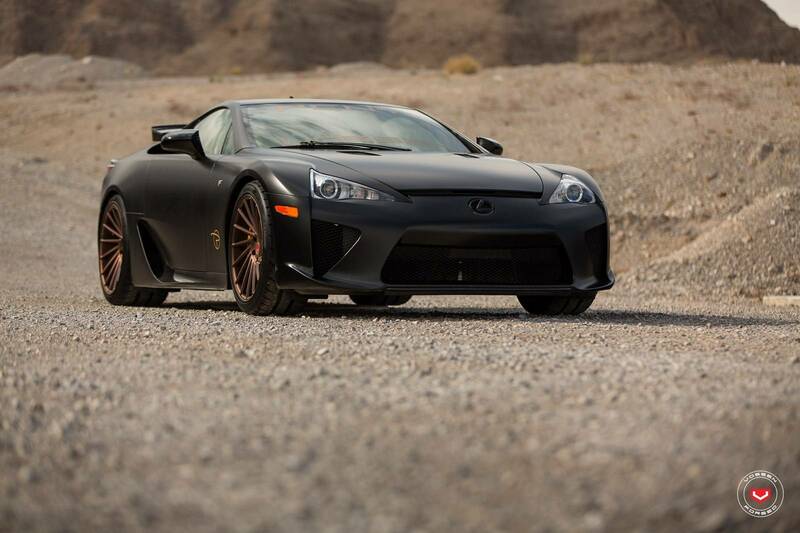 Marvelous Black LEXUS LFA Sitting On Bronze Vossen Wheels! 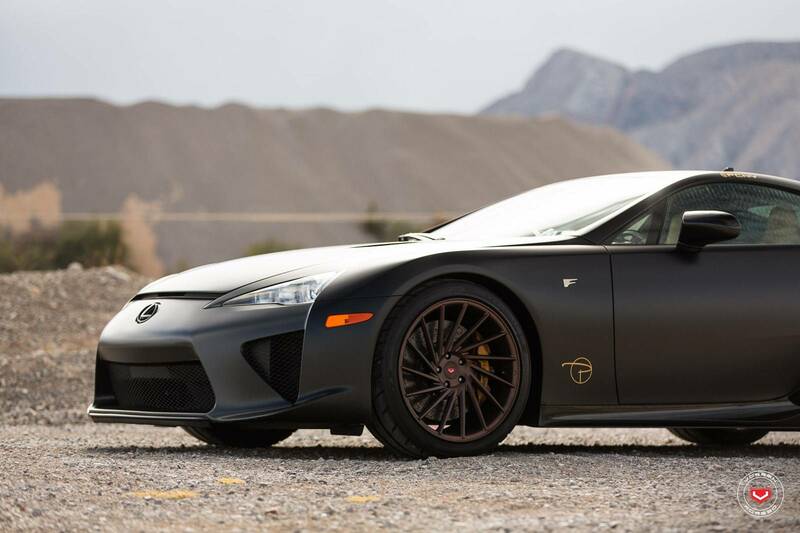 Without a doubt, the Lexus LFA has secured a place for itself in the group of supercars. 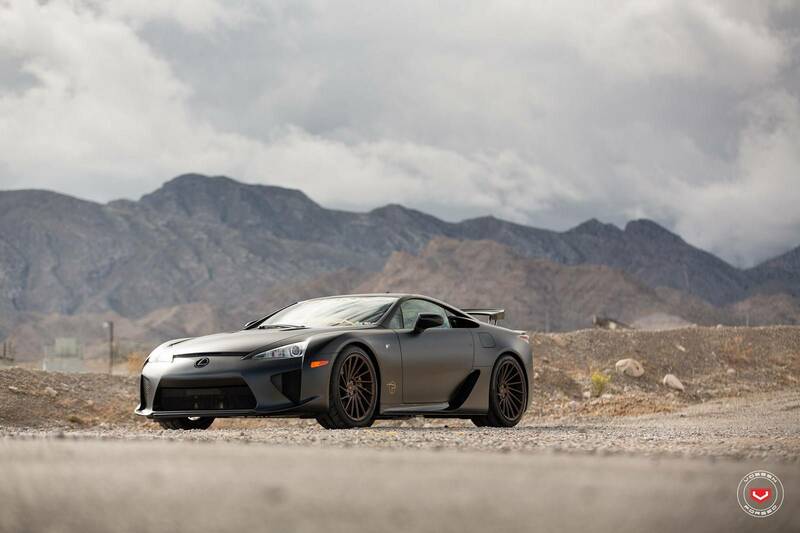 What truly gives this vehicle a place in this group is the V10 engine under the hood. This powerplant has been “taken” directly from the 4.8 liter Toyota F1 vehicle. From an exterior point of view, this automobile distinguishes itself from the crowd with the enormous wing which by the way is electronically controlled. 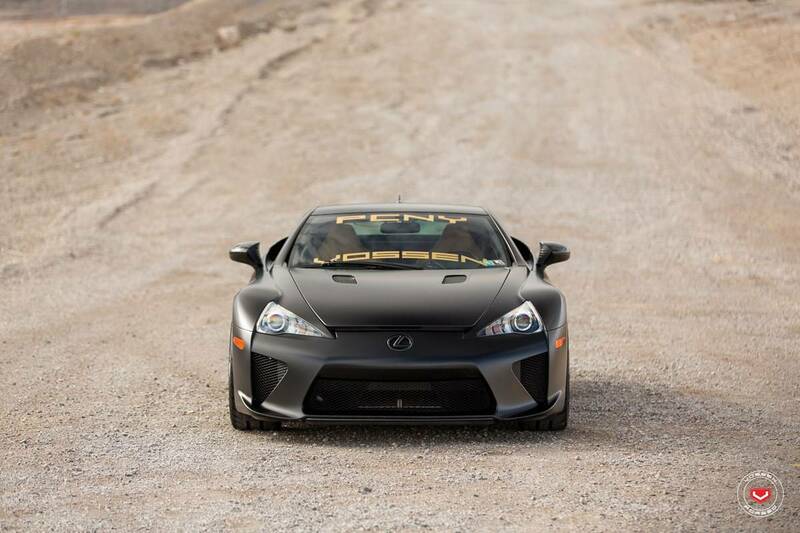 Just take a look at this black Lexus LFA. 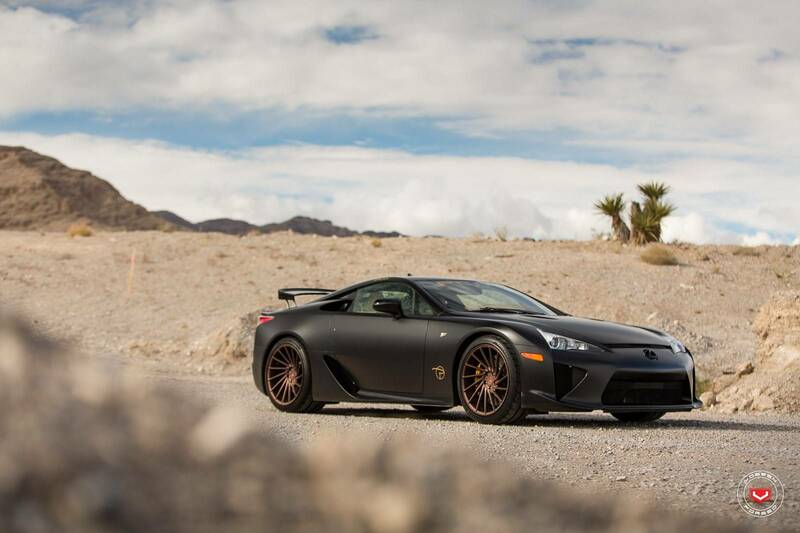 However, the (copper) bronze wheels by Vossen make the exterior image of this stunning supercar complete. Plus, we believe that some of you have already seen this beast somewhere on the road, because it is not kept in a garage. In fact, it has 34.000 miles on the odometer! Finally, read more about this car here!